For large, complex projects, I team up with partners from my network as required: ​​experienced systemic consultants, organisational developers and facilitators. Working together, we design development and learning architectures that we implement in workshops and events. Karin Küblböck is an economist and mediator. A Senior Researcher at the Austrian Research Foundation for International Development (ÖFSE) in the field of "Global Economy and Development", she has more than twenty years experience in the conception, organisation, management and facilitation of events on a wide range of issues, including public information events and training, international scientific conferences, stakeholder dialogues, reflection and discussion processes, and strategy developments. Karin and I cooperate on the conception, design and facilitation of large group events that focus on dialogue or strategy processes. To achieve this, we develop innovative formats tailored for the respective event’s target audiences. Sandra Wegmeyer is a lawyer, consultant, trainer and coach. 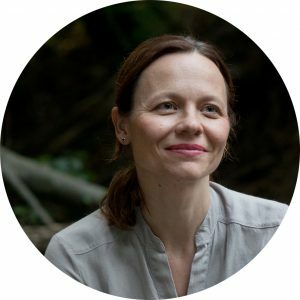 She has fifteen years leadership experience within international companies (energy, automotive, trade, logistics, engineering) and NGOs, as well as extensive experience as a coach and systemic consultant. Sandra and I collaborate on organisational development processes and learning programs, co-creatively developing systemic designs tailored to the clients’ needs and implementing them in joint workshop and event facilitations. 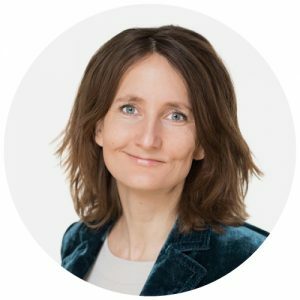 Dorothe Liebig is a psychologist and Managing Partner at ACG/TheVitalWorks. The systemic consultant and trainer lives in Berlin. Her field of work is the cultural anatomy of organisations. How can social architecture be designed for vitality to evolve? What needs a culture of engagement, creativity and innovation? How do leaders become effective as cultural entrepreneurs? These are key questions of their consultancy work. In joint projects, we deal with the topic of 'vital culture' in disruptive times. In our workshops and trainings we create a framework for learning in international remote communities and highlight the role of vitalising leadership as a supporting environment for vital development processes. The quality of encounter - of man and man and also of man and organisation - plays a special role in Ute's work. 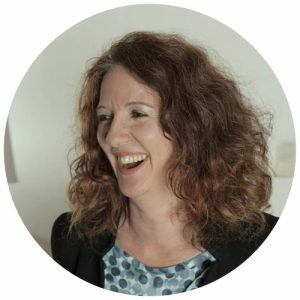 As Managing Partner of ACG/TheVitalWorks she deals with questions of the future viability of organisations, the appropriate organisational cultures and vital leadership. 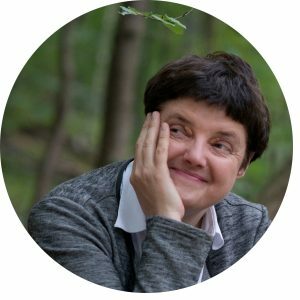 For Ute, there are two realities in her everyday work: the essential work in the field with people as a coach or companion of managers and experts. And there is the passionate work in silence, alone, on the architecture of comprehensive development projects in the digital and analog space. Her experience and identity is one of the reasons for her involvement in the development of experts and consultants. The design and implementation of complex learning and development architectures for global communities and organisations is at the center of our common work. It is about enabling encounters in communities, raising potentials and opening up spaces of possibility.